An ultra-matte liquid eyeliner with a thin felt tip for precise and easy application. Get a bold, dramatic wing that is always on point. The fine and flexible felt tip delivers thin to thick lines with ease without smudging, creasing or fading. It goes on smoothly without skipping or pulling and is quick to dry. 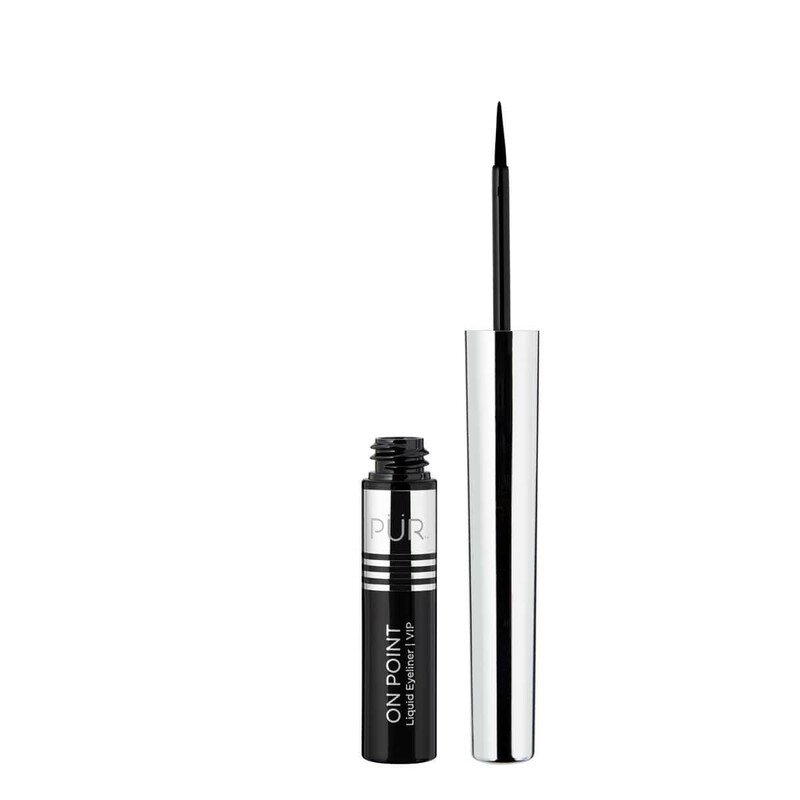 This ultra-matte liquid liner is enriched with Lash Rejuvenation Complex and Passion Flower Oil to prevent premature lash fallout and provides skin with needed moisture without causing the formula to smudge or run. Also, it’s ocular tested and safe for sensitive eyes. 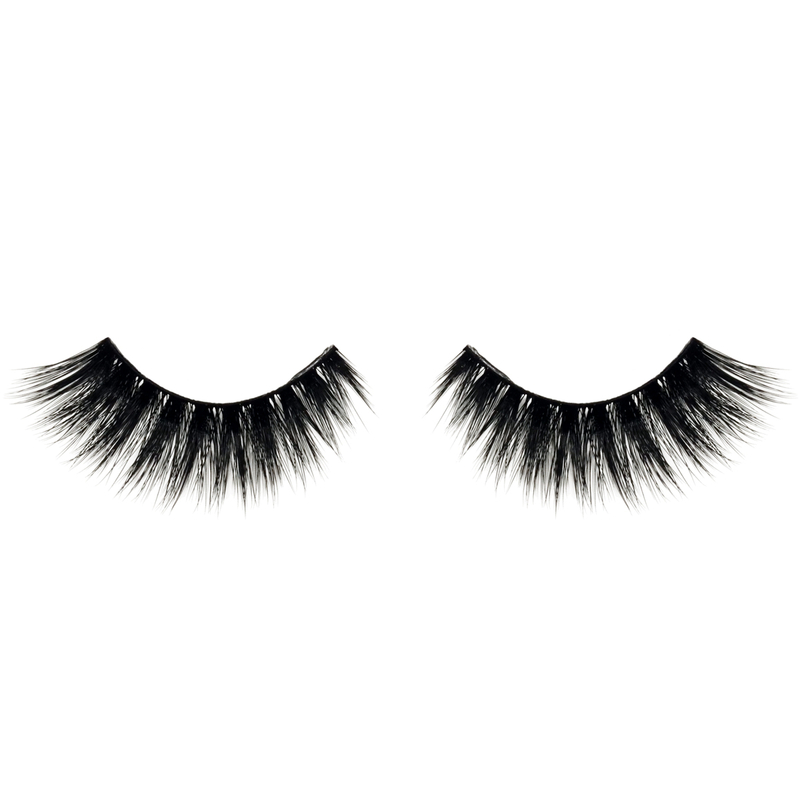 Apply liner in short, quick strokes along the lash line starting at the inner corner and working your way outward. To master a liquid liner, first apply On Point Eyeliner Pencil as a guide and then trace overtop with On Point Liquid Liner! Super pigmented and lasts long! It has a beautiful finish and doesn’t run at all! I am so very happy with this product. I bought my second eyeliner. Very smooth, very dark. I wasn't used to this particular brush style but got used to using it. The eyeliner itself isn't as thick as I'm used to but definitely stays in place. Win! I love liquid eyeliner in the summer as it doesn't rub off in the heat, but I would have to cover this with light eye shadow to tone it down. The search for an amazing MATTE BLACK eyeliner ends here!! I love how pigmented this Eyeliner is and how easy the applicator made it to wing out your Eyeliner. And best part was how matte this Eyeliner set - it's seriously amazing! Perfect for a wing, doesn't smudge and dries matte. What more could I ask for? Love how easy this is to apply and how long it lasts. Very pigmented black liner. Love it! I love the pigmentation and how easy it is to apply, however, the formula just doesn't dry down and it will smear/transfer around the eyes. I used to hate liquid liner because it always creased, and black liner was never really black. Then came the liner. It dried down so quickly, didn't crease, didn't fade, didn't transfer, nor did it dry down a grey color. This is my FAVORITE liquid liner! I have a love/hate relationship with liquid liner. I generally opt for gel liners and a brush, but this one was surprisingly user-friendly! The felt tip applicator comes to a nice point so youâ€™re able to create a sharp wing. The formula is very matte, and lasts quite a long time! I'm so happy to see the liner doesn't have a viny finish! While this product is very pigmented and dries down completely matte. The only downside is that the applicator is not my favourite, its a little difficult to make winged liner super sharp. I really love this liner! It is so easy to line the lid with and it was really pigmented! It didn't dry shiny which I really appreciate. It dried down more of a matte which I really enjoyed. I love the packaging and felt it was one of the best liquid liners I have tried!! I will definitely be reaching for this one all the time! I love this liquid liner. It's super black and lasts all day. The most matte liquid eyeliner I have tried! I loved how matte this eyeliner was. The applicator allows you to get clean crisp lines which is a must just make sure you don't put too much pressure let the applicator do its job. Only thing I wished was that it was waterproof nevertheless this has easily become my everyday liner because it's super pigmented and matte. This eyeliner applies easily and looks great, but I'm not too happy with the color. It dries down to a muted black, or even a dark grey. I wish it was a completely black shade. Loved the product! Application was super easy, really loved the formula. Would love to see it be a hint darker other than that thought it was great! Very easy to use brush tip. Holds a lot of product on the tip so that you don't have to re-dip your brush into the little tube too much. It's also very matte and pigmented!! Doesn't smudge throughout the day. This is super pigmented and has great staying power. It was a little bit difficult as I am not the best at applying liquid liner however it was a user error. Very Black + Very Matte! This is actually my favorite eyeliner! I'm very picky about the brushes on my eyeliners, and this one allows me to be precise it is easy to use! This liner is midnight black just the way I like it! This is now my go to liquid liner! It applies so well, making it easy to create any type of wing I want. I've had some liners crack once they have dried, but this one did not do that and stayed looking perfect all day. IN LOVE with it! So pigmented, sharp and easy to use!! 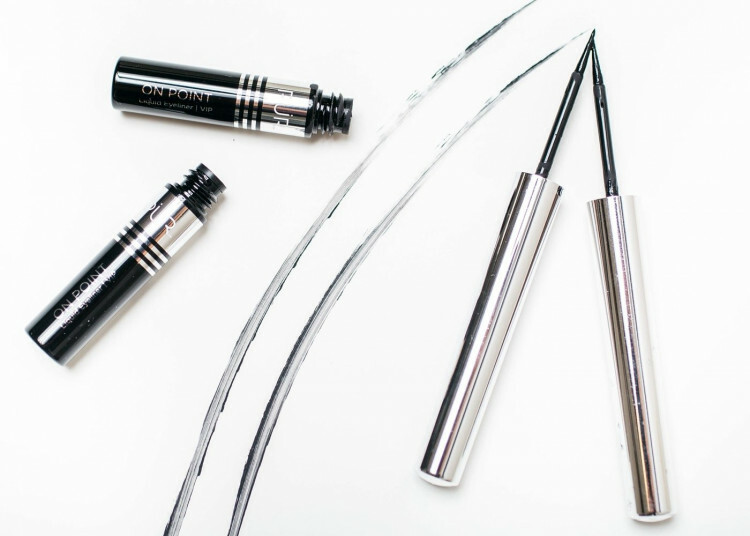 It's super black, and the applicator is thin enough to create a sharp wing. I purchased this after watching a Sandrajdeluxe tutorial and I'm so glad I did! I have used an angle brush and gel liner for years, but no more! Leaves a nice matte black finish and wears extremely well. It says put until you wash it off, no smudging what so ever. I will gladly repurchase when it runs out.